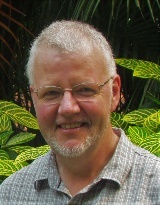 Dugald is married to Janet, and is available to visit, to offer spiritual guidance, and to conduct services of worship. He enjoys tramping, gardening, and beekeeping. 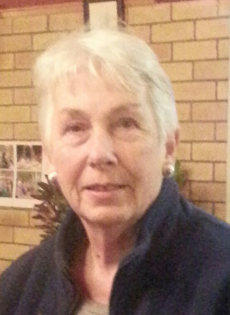 Irene is the leader of the Session who guide the life of our congregation. Joan keeps track of our finances. 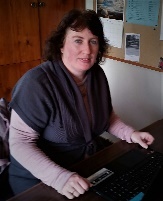 Anna is in the Office 43 St Martins Road next to the church Wednesday-Friday mornings and happy to answer any queries. Pop in and visit.